We can appreciate the honest question—and it’s one worth asking. In fact, we constantly question the effectiveness of every marketing medium, ensuring we’re on top of new trends and truly implementing what the data tells us works. Yet, there are traditional advertising mediums, like radio, that despite evolutions and changes still come out on top for a lot of our clients. Not to mention, with purchasing radio advertisements from enough stations, you can ensure an attractive reach among most demographics. 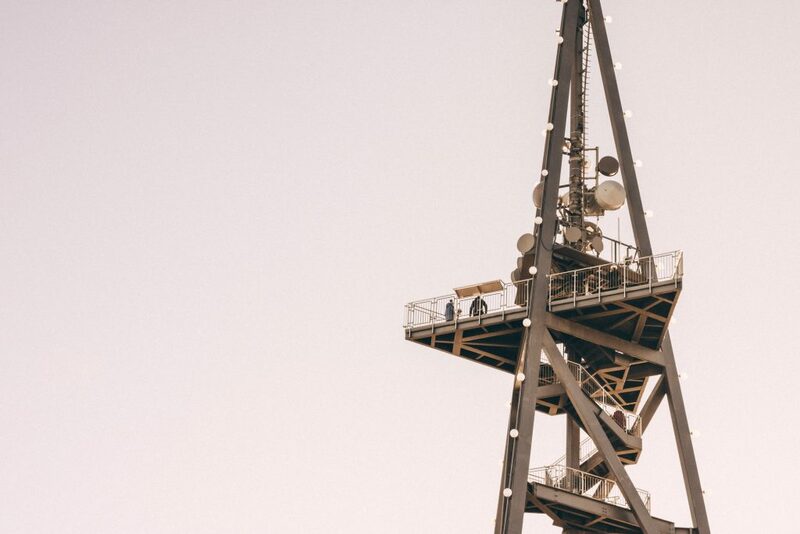 Since you’re typically buying for at least a month at a time, depending on market size, radio can be affordable and cost-effective compared to other broadcast mediums like television. To be fair, radio can tend to feel fragmented, as ad spots can run throughout the week at various times, or feel chaotic due to large media conglomerates who own national stations, but fragment them through multiple regions (Bizfluent). 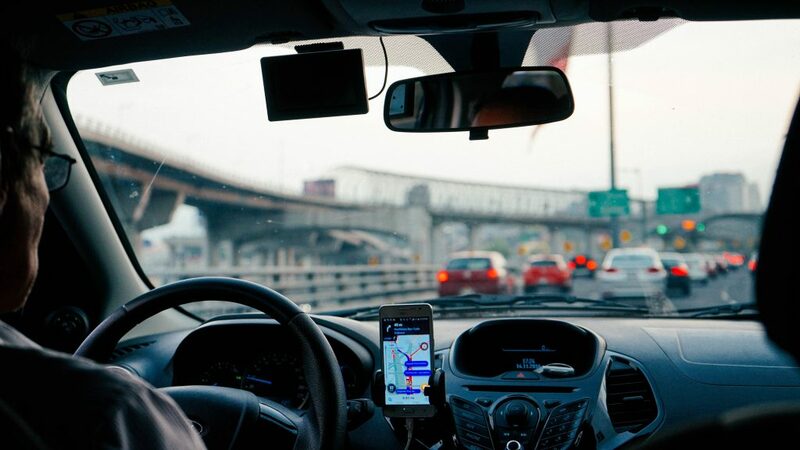 Depending on your advertising objectives, this can help with the wide reach concept, yet also cause you to miss prime-time spots or be broadcasting to listeners who are engaged in other activities – such as driving. Distracted or multi-tasking listeners can also make it difficult to complete a direct response call-to-action. Lastly, it can be tricky to report on the impact and results of radio advertisements. Without things like direct trackable links or pixels, or audiences often forgetting where they heard about the company/brand, radio tends to get less credit than it deserves. However, there are things like trackable phone numbers, and radio-specific deals or links you can use to report on the effectiveness of your radio efforts. There have been plenty of innovations in radio since it first began. Namely, the introduction of podcasting and digital streaming platforms, where audiences have exploded. Case in point: Pandora has roughly 81 million active users, iHeartRadio has upwards of 100 million, and Spotify has 50 million paying users. Additionally, radio ratings have become verifiable through the Portable People Meter™ developed by Nielsen Audio, which measures how many people are exposed to or listening to individual radio stations, which can now include digital broadcasts, HD radio, and Internet streams; providing a concept for how it all works together. When it comes to strategic radio buying and planning, you need to ensure effective frequency while maintaining adequate reach. For example, we typically like to purchase 12-18 spots per week, per major day-part, per station with a mix of 30 second and 60 second ads. Since radio also lacks a visual element and relies on the one sensory element of sound, it also demands very strategic and well-crafted work from copywriters and scriptwriters to capture and hold an audience’s attention. 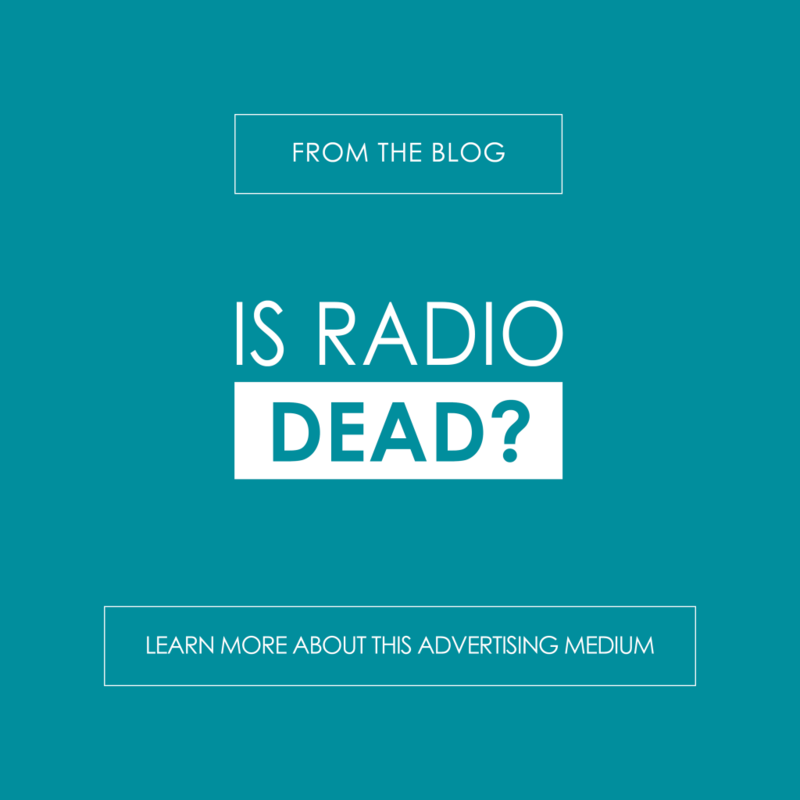 If you ask us, radio definitely isn’t dead! As you may have gathered, navigating the complex radio landscape can be difficult, particularly when it’s not considered within a holistic marketing plan. That’s why we’re here! If you need help building out a plan of your own and want to know if radio is right for you, get in touch HERE.